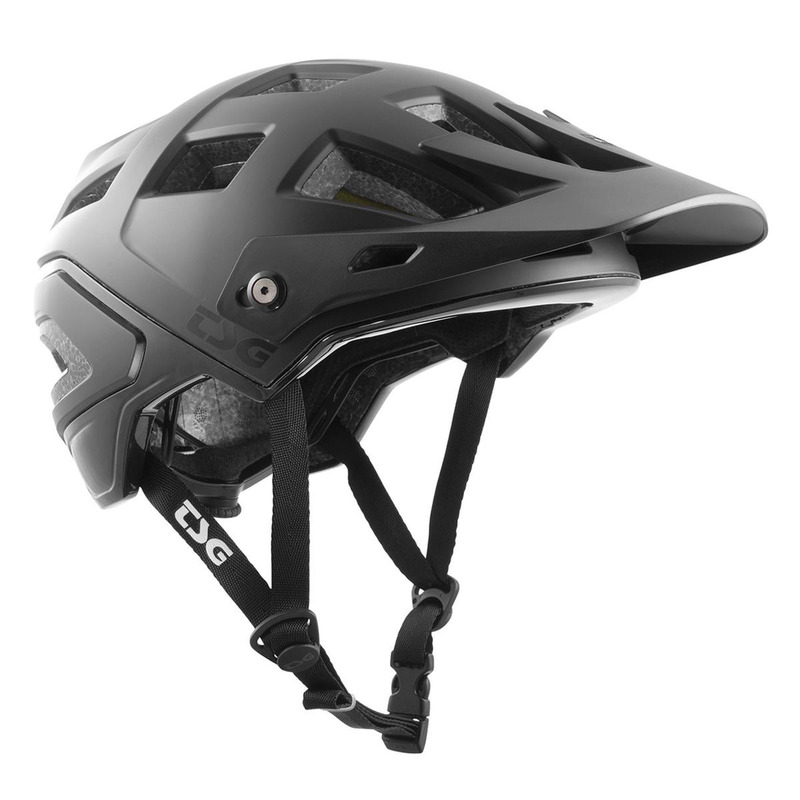 In addition to TSG’s outstanding protection the lower fitting profile delivers better coverage for a riders temples, while 3-point height adjustability makes the fit of the helmet super customizable and therefore secure and comfortable. Additional features of the ultra-modern design include a channel for the secure fit of strap-on headlamps and POV cameras; a dynamic venting system integrated into the design of the shell and an visor with space to hold goggles securely when not worn. Full-wrap In-Mold construction adds a second PC shell for a clean look and additional strength in the helmet’s bottom rim. The Dial-Fit System makes it easy to dial in a custom fit in seconds. A dial at the base of the helmet provides size adjustment and enhances stability.